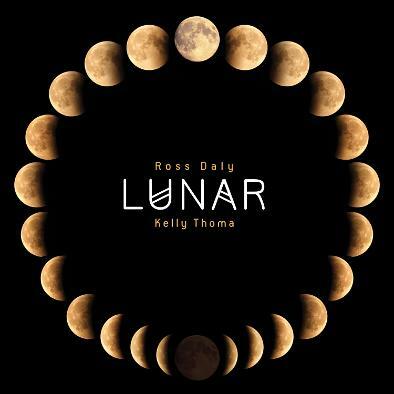 Ross Daly has traveled the world, mainly in the Middle East, Central Asia and the Indian subcontinent, studying various forms of local music traditions. 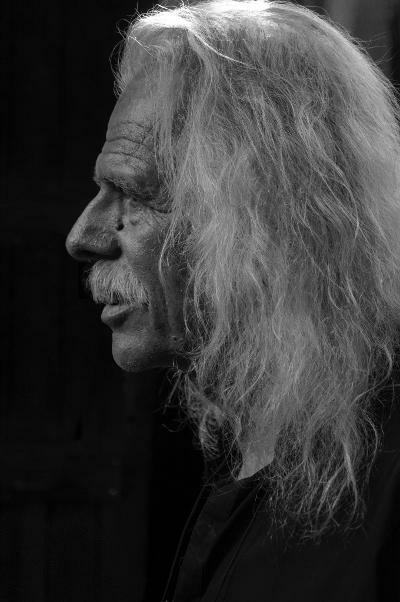 In 1982 he established an educational institution called Labyrinth Musical Workshop, which since 2002 is situated in the village of Houdetsi, on the island of Crete. Seminars and "master-classes" are conducted every year at Labyrinth with some of the greatest teachers of traditional music from around the world. It is a meeting point for musicians and students and is recognized as the leading institution in Greece today, in the field of education of modal and traditional music in general. 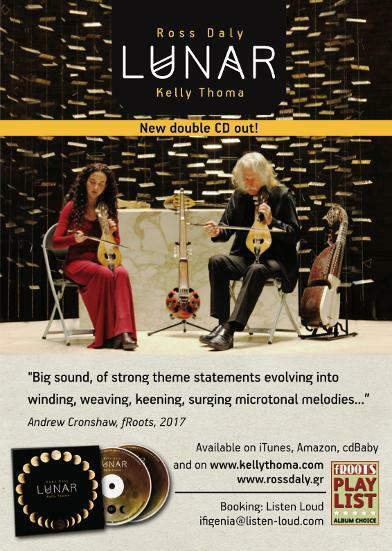 Daly has released more than 35 albums of his own compositions and of his own arrangements of traditional melodies collected during his travels. Ross Daly is the originator of the term Contemporary Modal Music, which refers to contemporary compositional works which draw their influences and inspiration from the broader world of Modal musical traditions which are found primarily (although not exclusively) in the vast geographical region between Western Africa and Western China.